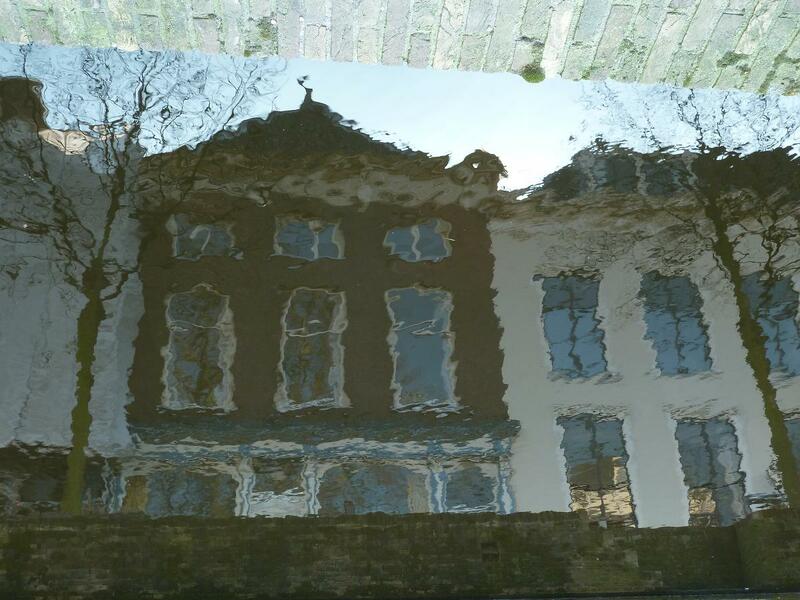 Silent Sunday – Delft | Are You Receiving Me? That’s weird. I was just wondering whether you had posted recently… Hope you’re having a nice silent Sunday. In Delft. Nice Sunday, thanks, but neither silent nor in Delft. That was taken a few weeks ago. I’ve been outside in the blowy weather and now I’m back inside supping on a nice, cool beer. Been chatting to my good mates Dave & Beth in Melbourne on Skype. Husband has lost patience with me and told me he’s GOING TO CREATE A FACEBOOK ACCOUNT FOR ME for ease of communications when we finally make it Downunder to the Wizard of Aus. How has your weekend been?